After its recent filing claiming that the owner of a rival AM station on LONG ISLAND had taken an option on its transmitter site to force it to sell or shut down Silent WTHE-A/MINEOLA, NY, UNIVERSAL BROADCASTING OF NEW YORK, INC. has sold the station to the company that brokers time on the rival’s station to air its programming, CANTICO NUEVO MINISTRY, INC., for $200,000 plus a time brokerage agreement before closing. CANTICO NUEVO owns LONG ISLAND AMs Spanish Religion WNYG-A-W295CK/MEDFORD, NY and WLIM-A/PATCHOGUE, NY and its related RADIO CANTICO NUEVO, INC. brokers time on WIN RADIO BROADCASTING CORP.’s WNYH-A/HUNTINGTON, NY, which was the station cited as interfering with its tower lease in WTHE’s STA application. In other filings with the FCC, FRIENDS OF KHFM-RUIDOSO is donating K240CN/RUIDOSO, NM to THE AMERICAN GENERAL MEDIA FOUNDATION. The primary station will be noncommercial Classical KHFM/SANTA FE. BALL STATE UNIVERSITY is requesting a Silent STA for WBSJ/PORTLAND, IN, which the college says now is “not financially feasible” to repair; the licensee is asking for the STA to give it time to look for a buyer. CASCADE COMMUNITY RADIO has applied for an extension of its Silent STA for low power FM KDOO-LP/PORTLAND, OR while it completes its site engineering upgrade. And MIDTOWN RADIO has filed for an extension of its Silent STA for low power KUTZ-LP/SACRAMENTO while it modifies its facility. 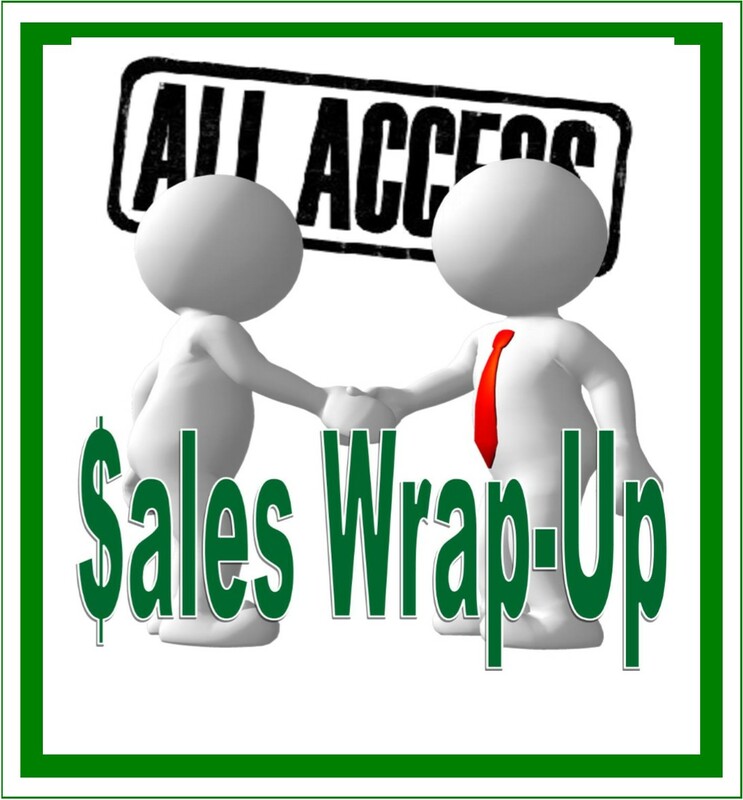 Also, two FM translator deals filed in 2015 have finally closed, with LOUIS A. DE SITTER assigning K299BB/THE DALLES, OR and K296GO/PARKDALE, OR to RADIO TIERRA for no cash consideration, and selling K240DA/STEVENSON, WA to CLAUDIO LOPEZ, also for no cash consideration. The Commission also issued a Notice of Violation to GOIS BROADCASTING OF CONNECTICUT, LLC for tower lighting violations at the FARMINGTON, CT towers of Spanish Pop WLAT-A-W269DE/NEW BRITAIN, CT, failure to immediately notify the FAA of the lighting issue, excessive power from the translator, and failure to allow access to its transmitter for an FCC inspection.